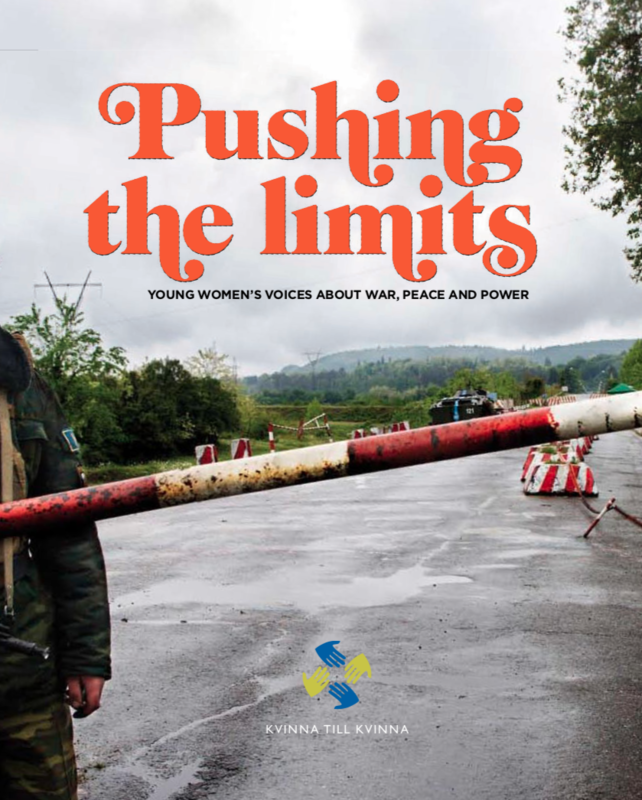 “Pushing the limits” is a report about young women’s particular vulnerability in war- and conflict-affected regions. In these contexts, young women are often forced to quit school early. Their freedom of movement is greatly limited, sometimes to the point of not even being allowed to meet each other.